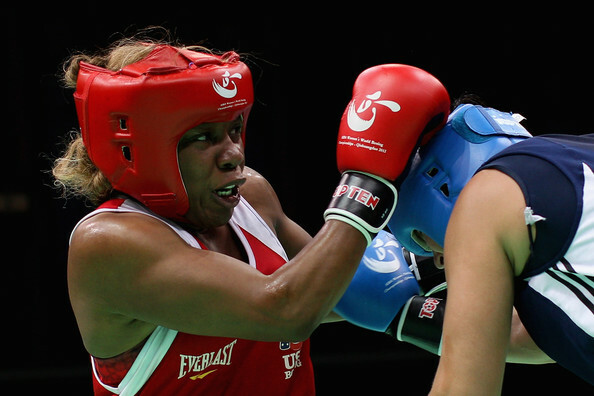 AIBA Women’s World Boxing Championships 5/19/12 Finals! The finals were an exciting culmination to a remarkable tournament that pitted 325 superb amateur athletes from 77 nations in a test of ability, skill, savvy and courage. 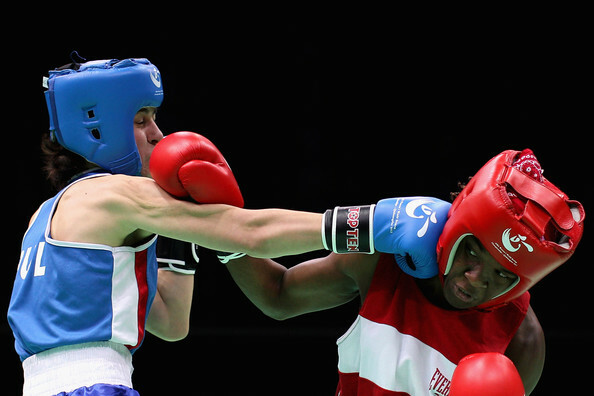 The competition was also something more, the first international Olympic qualifying test for female boxers in history. Team USA came away with two Olympians, one gold medal, two silver medals and two bronze medalists. 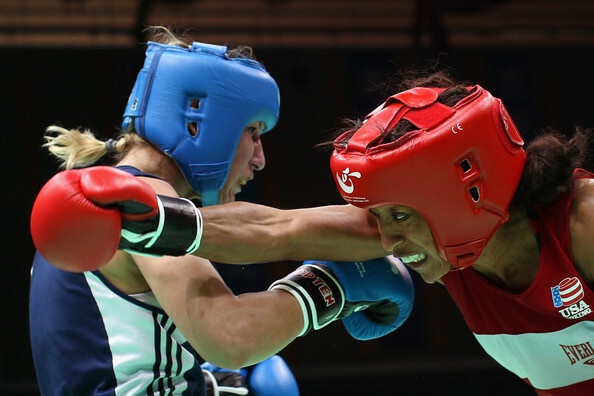 « AIBA Women’s World Boxing Championships 5/18/12!